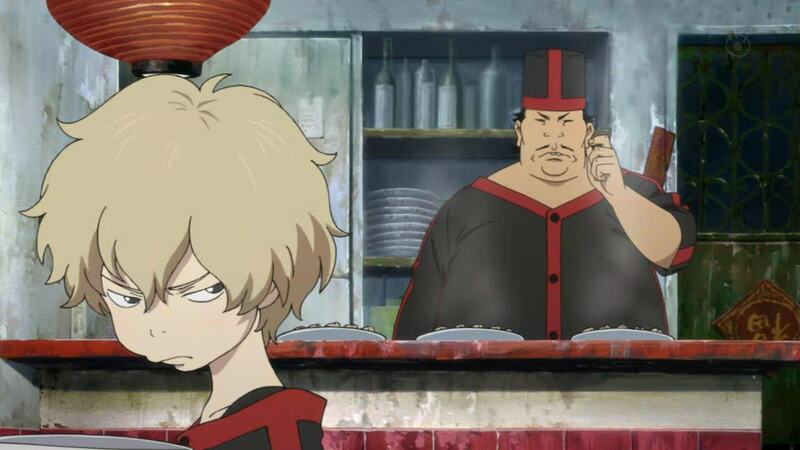 Michiko to Hatchin has had a rather bizarre release schedule of late so far, but hopefully it will even out soon enough. It’s much more enjoyable to watch a show weekly than 2 every other week. Before I review this episode I would like to say I do not approve of the slaughter of cartoon animals for our entertainment. I know our welcome bit says ‘this blog is children-safe and no misdemeanor acts here’, so the reason I’m posting this picture is so you can see how much Michiko has changed over the years. 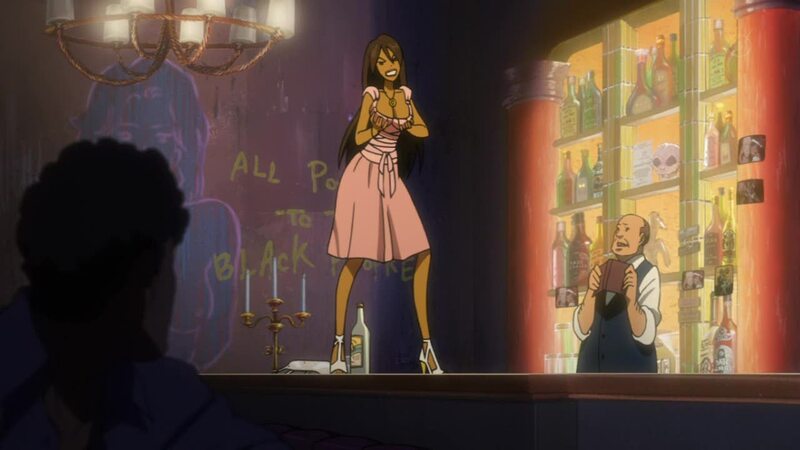 Episode 4 sees a bit of a change in Michiko to Hatchin. 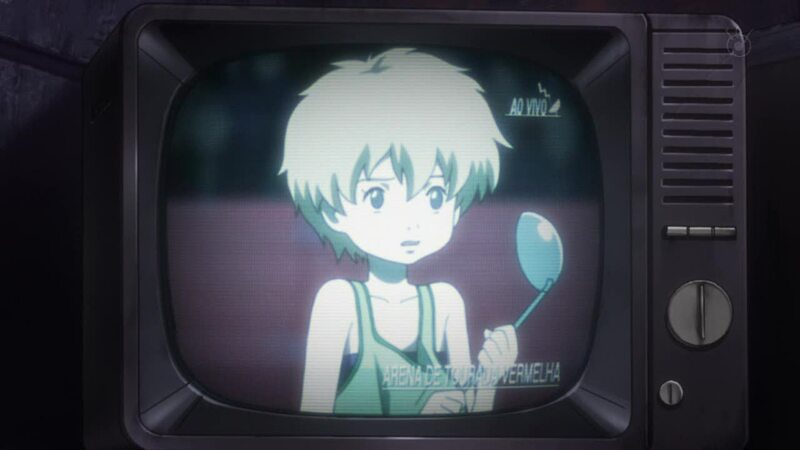 Up until now Michiko has been seen as a saviour to Hatchin. A not-so-intelligent specimen but admirable none the less. 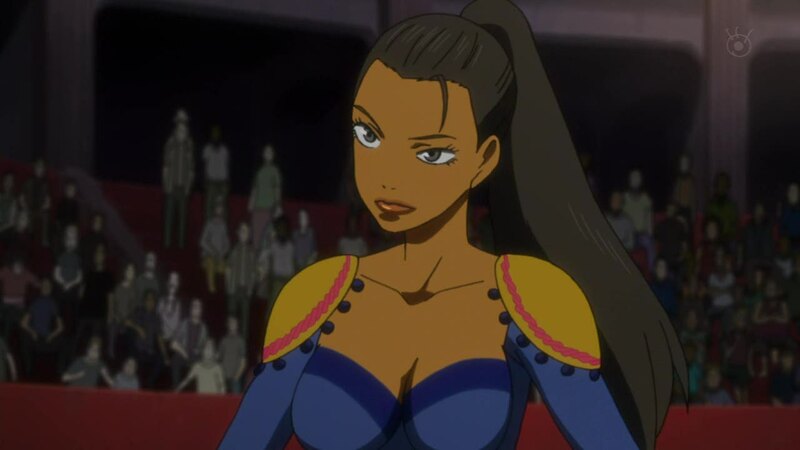 Ah yes, the third episode of Michiko was important because it was here that it had to show, in my eyes anyway, that the last episode wasn’t a fluke and it wasn’t going to go back to that crappy form of the first episode. And it did! This show is beginning to live up to my high expectations I had at the start of the season. Mind you, let’s not get ahead of ourselves, there’s only been 3 episodes.